Anne Koehlinger is a student interested in the field of culinary arts. Anne loves to explore different cuisines and cultures from all around the world. She enjoys going out and trying different restaurants to discover unique dining experiences and to gain inspiration to build up her own restaurant one day. In the list below, Anne Koehlinger discusses some of the most unique restaurants found across the United States. Tired of eating at the same standard local restaurants where most restaurants are very similar to each other? Go for a change and treat yourself to a new exciting dining experience. There are so many gems scattered across the US that are so unique and ridiculously fun when compared to other restaurants. Here are four restaurants that go out of their way to stand out and offer unique experiences that everyone should try if they get the chance. 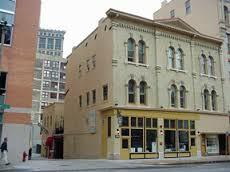 If you like spy and CIA movies, then you should check out the Safe House located in Milwaukee. The Safe House is a spy themed restaurant that has a big interactive element. Their outside may look a bit plain but when you think of the purpose of safe houses is to be nondescript and safe from outside people you realize it’s the perfect look. When you go there to get into the Safe House you need a secret password. Don’t fret if it’s your first time though as the doorman will give you a mission to do to gain entry. For example, you may need to waddle like a penguin for 30 seconds! 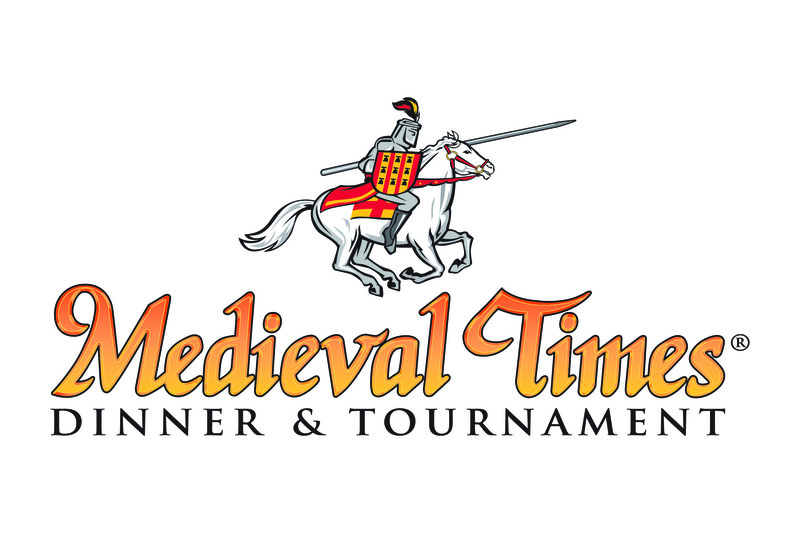 Although Medieval Times does have several locations across the US it’s still a very unique and fun dining experience. All locations resemble medieval castles and are themed on the 11th century. Food chosen is prepared in the fashion as well and not cutlery is available to help customer get into the theme. Not only that but there are live jousting and stage shows running at regular intervals that you can watch while dining. If you’re interest in checking it out, locations include: Atlanta, Baltimore, Buena Park, Chicago, Dallas, Lyndhurst, Myrtle Beach and Orlando. 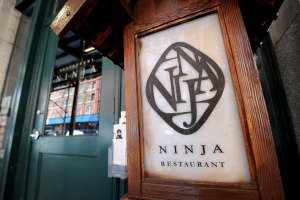 Ninja New York offers an exciting experience from the mythical 15th century Japanese feudal setting to the magic and ninjas. All of the waiters are dressed as ninjas and upon entering the restaurant, patrons will be bowed to as greeting and then asked if they’d rather go down the simple or dangerous path to the table. The atmosphere is astonishing and complete with gorges drawbridges and tunnels. Once patrons make it safely to their settings they’ll be entertained by magic tricks and special feats as they’re served up some amazing food. Fritz’s is a famous Kansas landmark established in the 1920’s and still making quality burgers today. During the 1960’s it became hard for Fritz to keep up with the popular demand for his food. Luckily Fritz is a bit of an inventor and in an effort to improve services and cut costs he invited a food delivery system. Funnily enough although not the original concept, everyone saw these delivery devices as little trains bringing their food to the table. 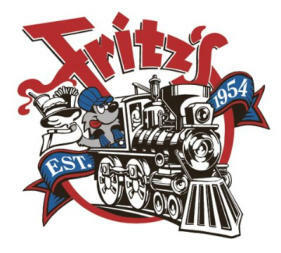 Fritz came around and became design the whole theme of the restaurant around train memorabilia and the delivery system. For more interesting information about culinary arts, food, and unique restaurants, follow Anne Koehlinger on Twitter: https://twitter.com/annekoehlinger.